NEW!!! 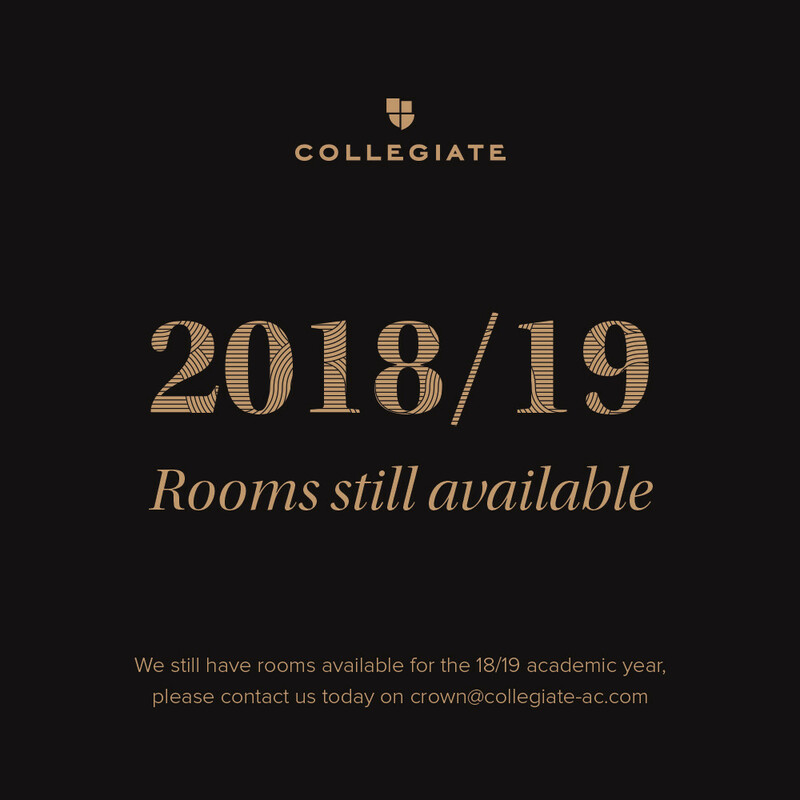 Bookings are now live for 19'20. Looking for accommodation for September '19 ? Now's the time to book your accommodation in Sheffield. 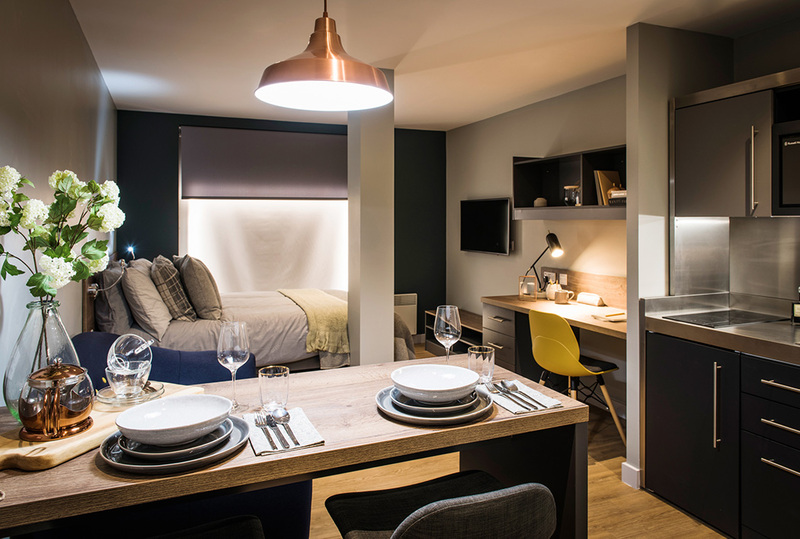 Secure your studio apartment today at our perfectly located Sheffield student accommodation with a residents-only gym and private cinema for September 2019. From inspired social spaces to state-of-the-art security, Collegiate offer unparalleled student accommodation. From meeting new people to making lifelong friends, this is limited edition student living. Book today, limited availability remaining! Viewings available on demand.